I am wanting to buy Premix for the rotary but i cant find any local suppliers. ebay shipping is so expensive . i'm living in taiwan. There is no JASO FD rated 2 stroke in Taiwan? I find that hard to believe. I was talking about the idemitsu Premix specifically for the rotary. Isn't it widely used? But here in Taiwan i'm unable to find that specific brand. 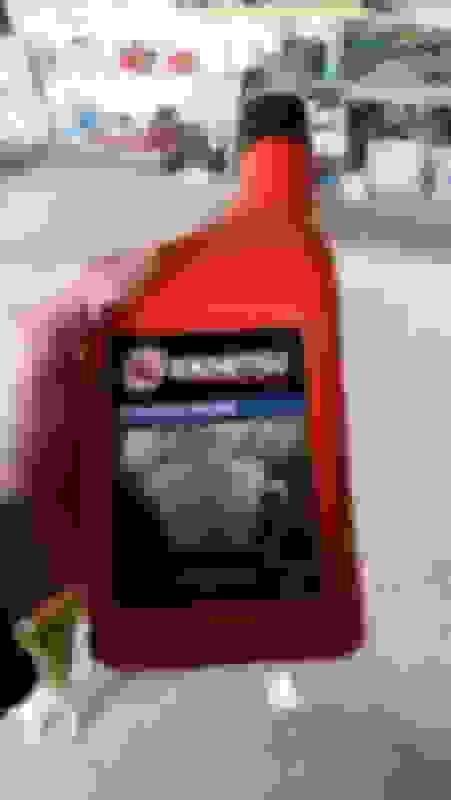 I'm sure there is JASO FD rated 2 stroke engine oil. Idemitsu isn't even JASO rated, it's all marketing BS. Well, the marketing has done well and most people search for it and uses it. Besides, The container says its for rotary didn't it? if you search for rotary premix. This brand would come up as the top few. I just bought a used 2004 RX 8. One owner 45k miles. I'm not to sure what premix to use . That brand is not readily available. 9krpmrx8 suggested 2T oil, which its widely found. Thats great! (Yes, i did not use the search function) i did search for "what premix to use" and this idemitsu brand comes up as the more favorable brand. Last edited by Johnson Yong; 04-08-2017 at 03:17 AM. Widely available is Lucas 2-stroke premix oil which is JASO FD grade.